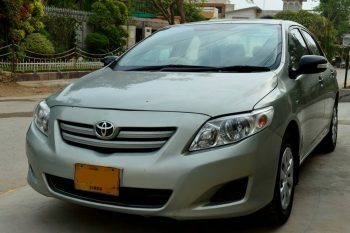 Let’s start with Toyota Corolla, the most successful car in Pakistan. 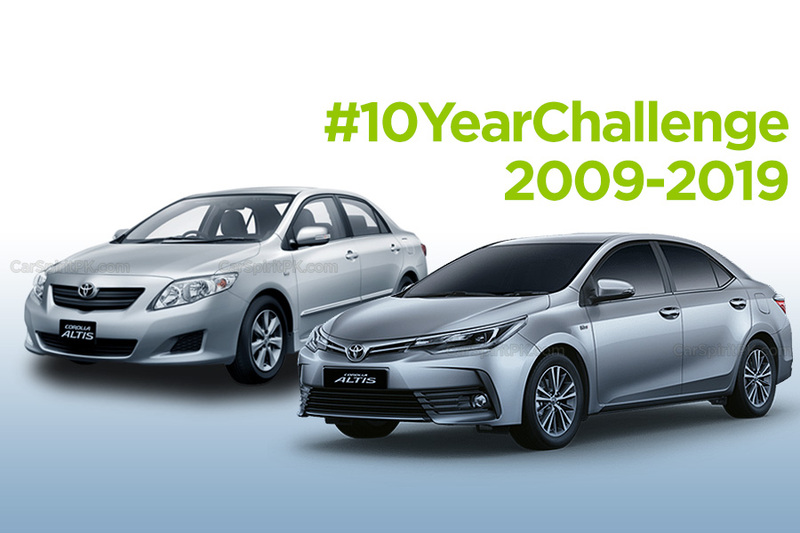 Back in 2009 the pre-facelift 10th generation Corolla was being sold in Pakistan. Fast forward 2019, we have the 11th generation Toyota Corolla facelift available. 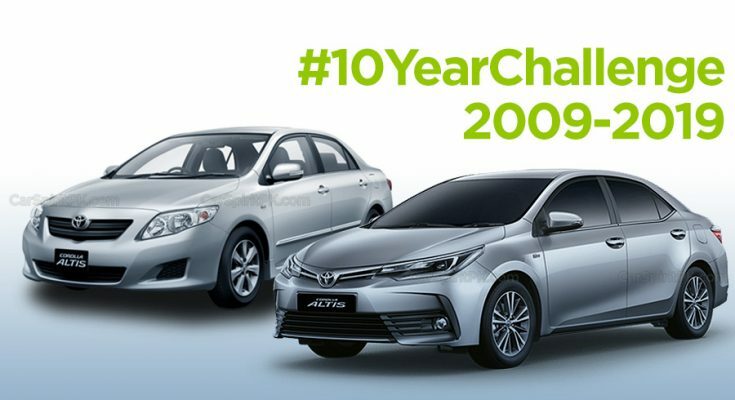 In a span of ten year, the pre-facelift 10th gen Corolla was replaced with the facelift in 2011, then the 11th gen Corolla was introduced in 2014 while it was updated with a facelift in 2017. 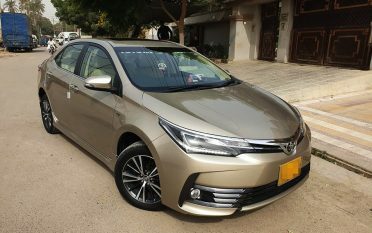 So the progress of Toyota Corolla in Pakistan has been quite steady. 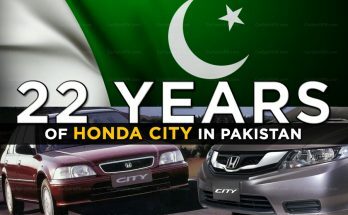 Honda Civic was in its 8th generation back in 2009 in Pakistan. 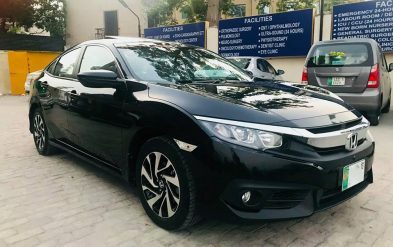 Currently we have the 10th gen Civic here, which means in a span of 10 years, Honda introduced the 9th gen Civic in 2012 and replaced it with the 10th gen model in 2016. The ninth gen received minor facelifts during its tenure. Looking back at these 10 years, the Civic too, has progressed well. 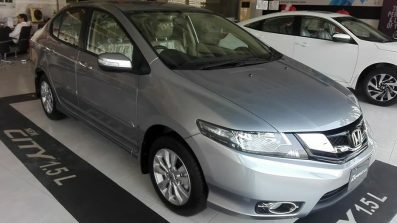 Once updated every third year, the 5th generation Honda City that was introduced back in January 2009 has become a decade old car now. Although during this period the City was replaced with a 6th generation model in international markets, that too was updated with a facelift in 2017. 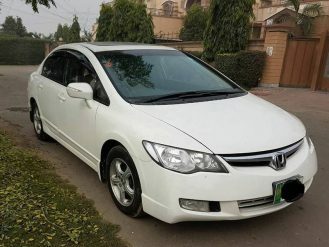 However Honda Atlas in Pakistan has been dragging the 5th generation model since the last 10 years as it remains the same in 2019. 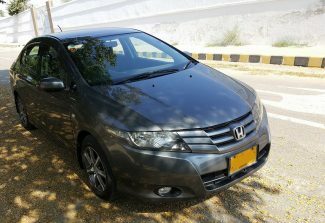 Though the company has blessed this car with several cosmetic add-ons during all these years, but as a matter of fact, the car has become Honda’s Mehran. You can take your 10 year old City to a parts shop and convert it into a 2019 model just by changing its bumpers & lights. 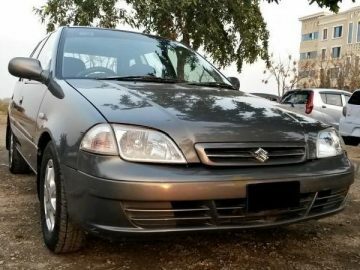 Although Pak Suzuki has announced to officially discontinue the Mehran– at last. 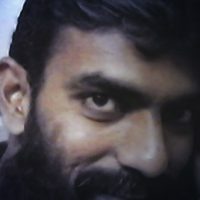 It has successfully completed 30 years of its life in our market. 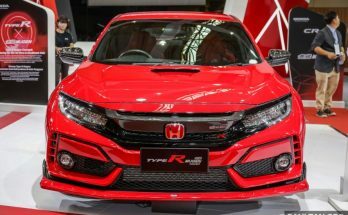 Although it remained entirely unchanged in the last 3 decades apart from minor cosmetic differences, the key different between the one sold in 2009 versus that of today is the presence of fuel injected engine and an immobilizer. Mehran received an efi system in 2013 and got blessed with an engine immobilizer in 2017. It won’t be fair to compare a 2009 Bolan with a 2019 one. 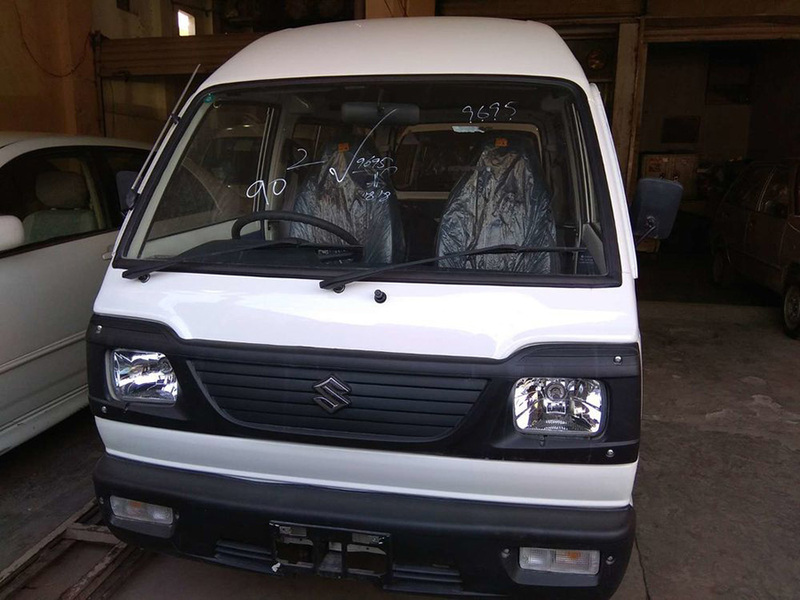 In fact the vehicle instead of progressing with time has deteriorated in terms of quality and equipment on offer. Year 2019 is special nonetheless since Bolan will be completing 40 years of its life this year as it came into existence in 1979. 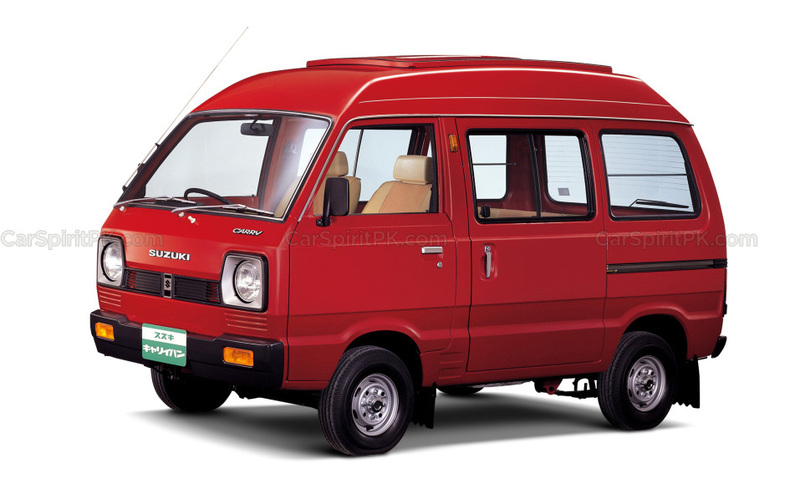 The above image is of the original 1979 Suzuki Carry which was way better built and better equipped than what PakSuzuki produces today. 40 years ago, it came equipped with better seats, better upholstery, beige interior, floor carpeting, chrome door handles, chrome linings, key lock at passenger side door, fan/ heater, radio cassette player with telescopic whip antenna, back wiper and rear windshield defrosters etc, all of which have been stripped off the local assembled Bolan, which in 2019 is available for PKR 8.54 lac. 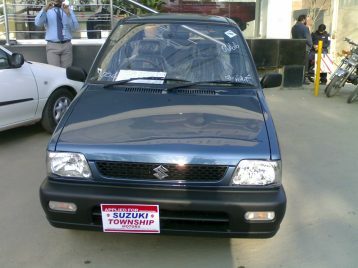 In 2009 Pak Suzuki was selling the MK-II Cultus that was introduced in Pakistan back in year 2000. 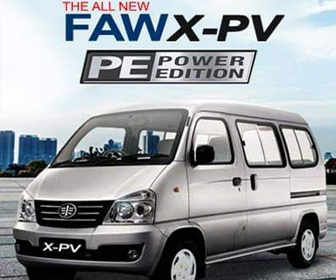 Although internationally the vehicle was retired way back in 2003, it remained in production in Pakistan till 2017. 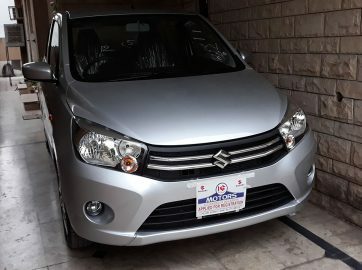 Thankfully due to the Auto Policy 2016-21 Pak Suzuki decided to introduce the Celerio hatchback as a replacement, but decided to use the Cultus moniker in order to cash in the success stream of a successful nameplate. 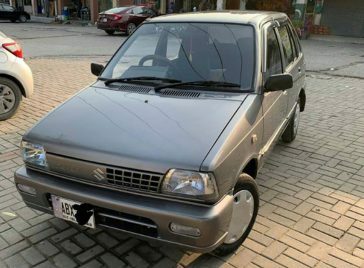 The Cultus of 2019 is actually a Suzuki Celerio as known in global markets. 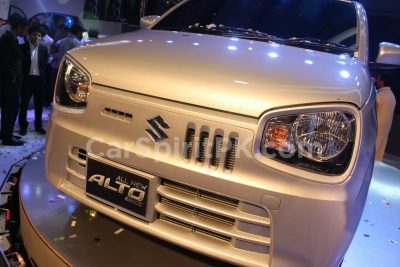 Other vehicles that were available in 2009 but got discontinued later on, include Daihatsu Cuore, Suzuki Alto (replaced with Wagon R), Suzuki Liana, Hyundai Santro, Chevrolet Aveo/ Joy/ Cruze, Nissan Sunny and the Mitsubishi Lancer. 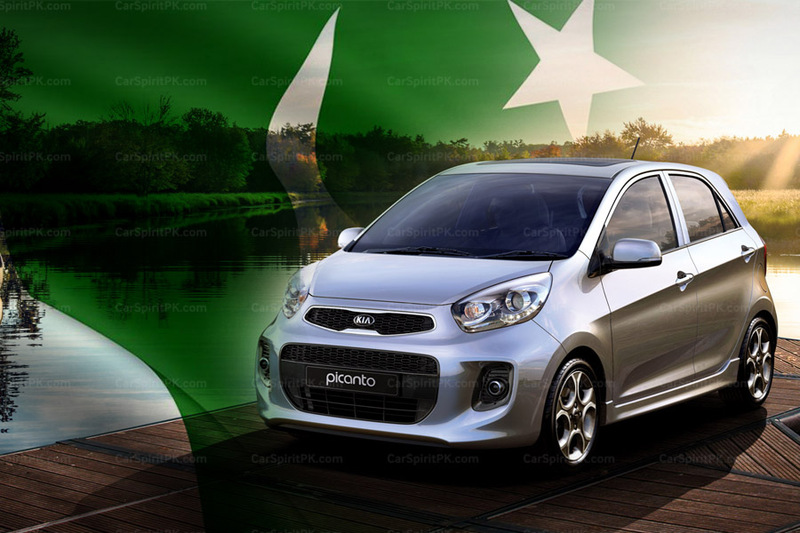 There were other options as well, such as the not-so-successful Geely CK, Proton Gen-2/ Impian/ Saga/ Wira and the Chery QQ which were already taking their last breaths and were completely phased out before 2010.